This book (well, not this exact one – I haven’t got it yet!) is close to my heart. I discovered it when I was writing my Masters thesis about the Japanese treatment of nature through history (see publications page – it’s near the bottom). I started out with the assumption that the Japanese had surely been more destructive to their natural environment than us New Zealanders, but soon realised that if anything, the reverse has been the case – considering our much shorter length of human occupation and much smaller population (4 million compared to 127 million). 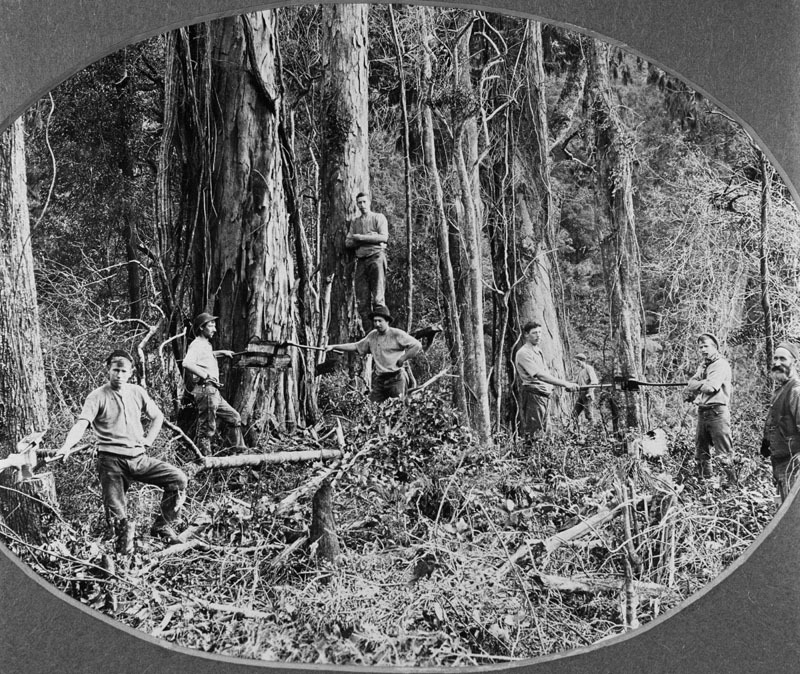 Reading Environmental Histories of New Zealand was an important part of that journey of realisation, and even better – led to the discovery of environmental history as an exciting new (to me, anyway) field of study. It’s interdisciplinary nature really appealed to me as I like to look at a subject or problem from all angles available to me, rather than limiting myself artificially to just one disciplinary angle. This book is certainly reflective of the interdisciplinary nature of environmental history; its contributors range from archaeologists, scholars of environmental law, as well as geographers and historians. 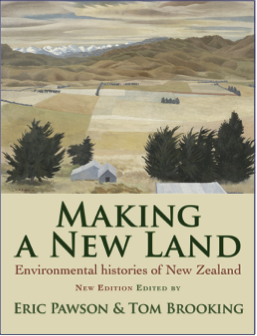 The long partnership between its editors Tom Brooking (a historian) and Eric Pawson (a geographer), reflect the strong and healthy cooperation between historical geographers and environmental historians in New Zealand. The good news is, for the less than affluent among us, this one is priced at $50 NZ, much more reasonable than the $2,420.42 advertised for a new first edition on Amazon.com (seriously, go take a look!) It is also published in New Zealand, by Otago University Press – which is great to see. Previous Article A racy title is one thing, but what’s the book actually about? Your comments about “interdisciplinary nature of environmental history” rings bells for me with regard not just to this but to all fields of knowledge.